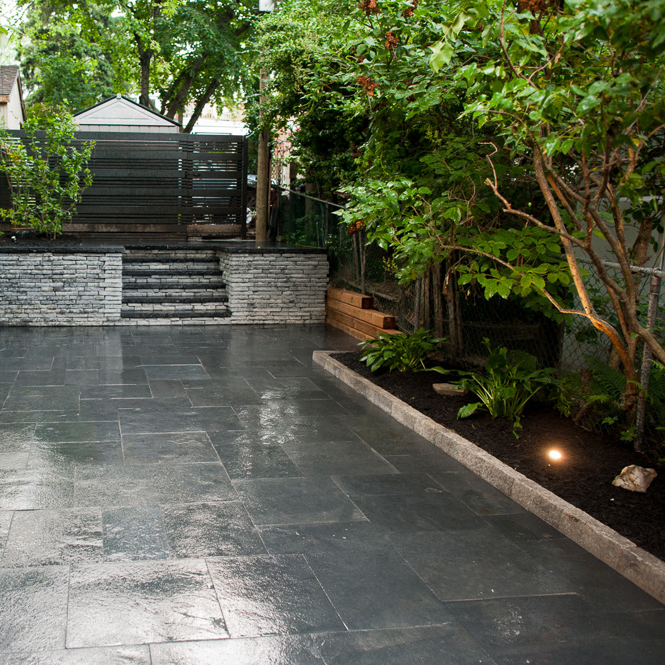 TRANSFORMING TORONTO'S OUTDOOR SPACES ONE YARD AT A TIME. 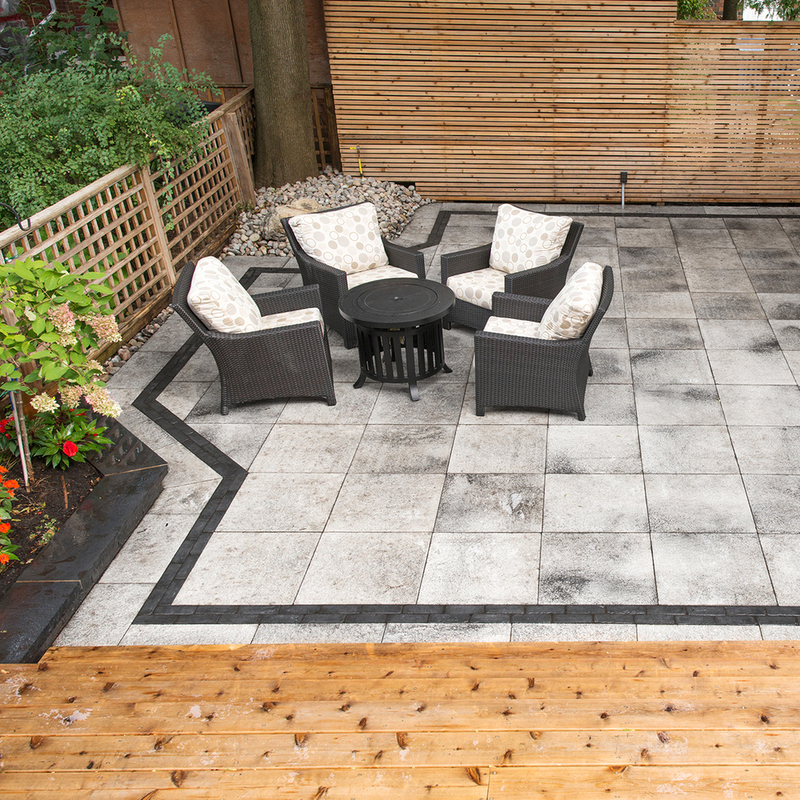 Our five year warrantee, professional crew, and meticulous attention to detail set us apart. We believe in keeping every design unique and distinct to your home and your vision. A little landscaping company with a lot of experience and an eye for detail.